The Pony Club Visiting Coaches Panel. 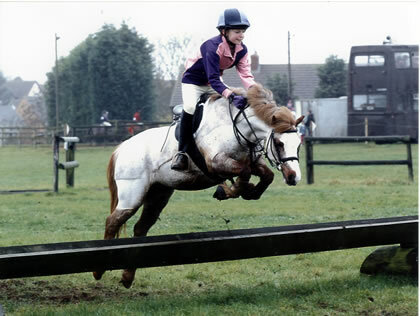 January 25th 2015, Hertfordshire Show jumping clinic. Burghley House Pony Club Show jumping- A great occasion! Ashwell Show 2014 – Discovery and 1.10m Open Show jumping fun.